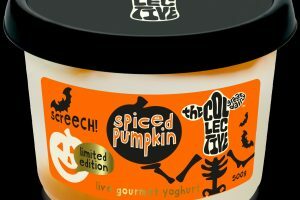 These are all the posts that have been tagged with co-op. 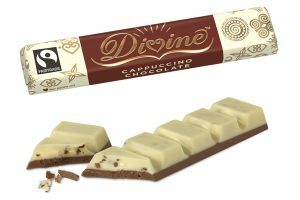 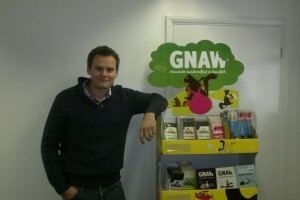 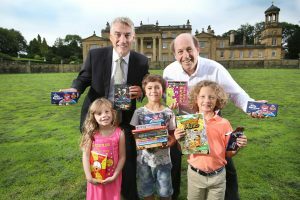 A chocolate factory has added a touch of magic to the county's first Children's Literature Festival at Broughton Hall in Skipton, North Yorkshire. 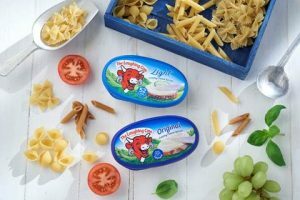 The Laughing Cow has announced the launch of its new resealable tubs of creamy cheese. 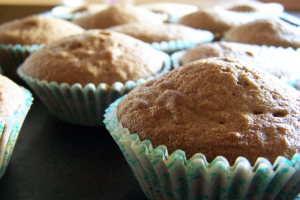 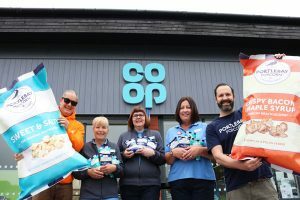 Food to go is one of the fastest growing categories sold by convenience retailers, according to new research, with snacks getting a boost as a result. 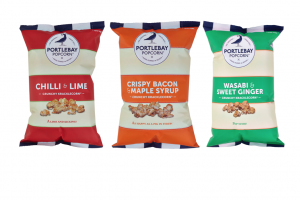 Portlebay Popcorn has launched two new flavours, Sweet Thai Sriracha and Lightly Sea Salted, available in 70 Co-op stores across the Devon and Cornwall region. 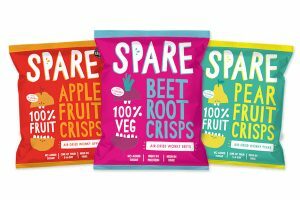 Northern Irish crisp and snack producer Tayto has bought London-based Tavern Snacks and partly acquired Devonshire business Portlebay Popcorn. 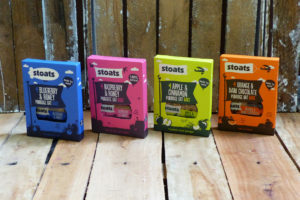 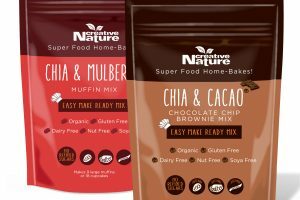 Scottish oats company Stoats has secured a national listing with UK retailer Morrisons for its Porridge Oat Bar Multipacks. 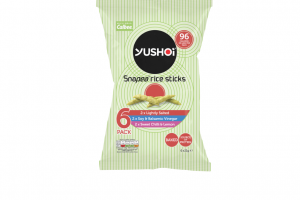 Calbee UK has introduced a multipack version of its Yushoi Snapea rice sticks which is made using green peas. 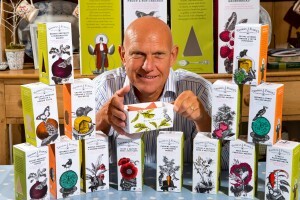 Mrs Tilly’s has secured additional business with the Co-op in Scotland following a deal that will see the confectionery maker introduce new flavours and formats to the range. 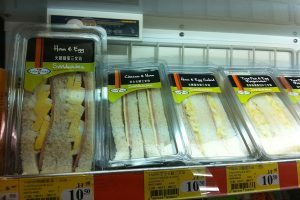 A convenience store can be defined as: A small retail store that is open long hours and that typically sells staple groceries, snacks, and sometimes fuel. 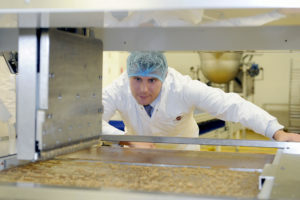 Cadbury Twirl has teamed up with The Co-operative to raise £50,000 for The Co-operative Group’s Charity of the Year, Mencap and ENABLE Scotland. 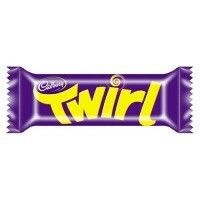 The special Twirls with the Mencap fundraising message will be available in around 3, 900 Co-operative food stores across the UK from Wednesday 22 June – Tuesday 2 August 2011 inclusive.